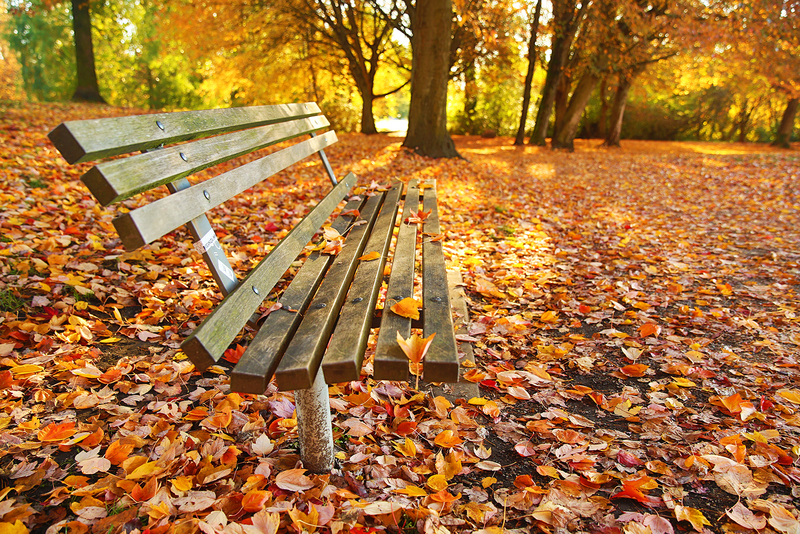 Now that November is here, autumn's brilliance is beginning to fade. 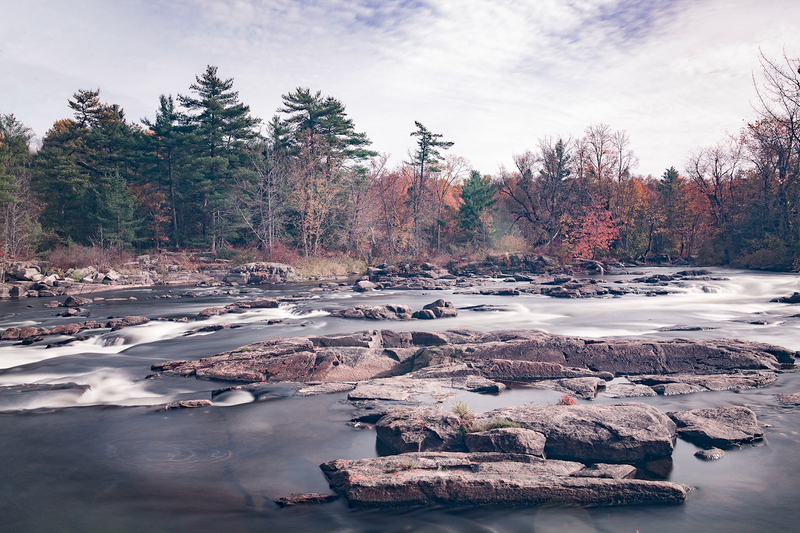 Fortunately for those of us who wish it could be October all year round, members of Canadian Geographic's Photo Club were busy all month long, documenting the beauty of fall across Canada. Come January, when we need a break from the monotony of ice and snow, we'll have these colourful captures to look back on. 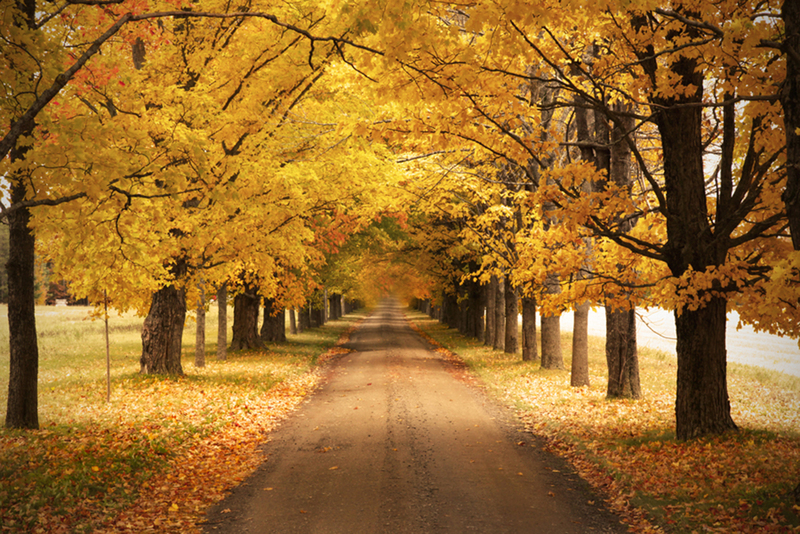 There's something downright magical about strolling along a dirt road overhung with golden branches. Ditto for swishing through deep piles of leaves — especially when you don't have to be the one to rake them. 3. Rocky Mountain House, Alta. 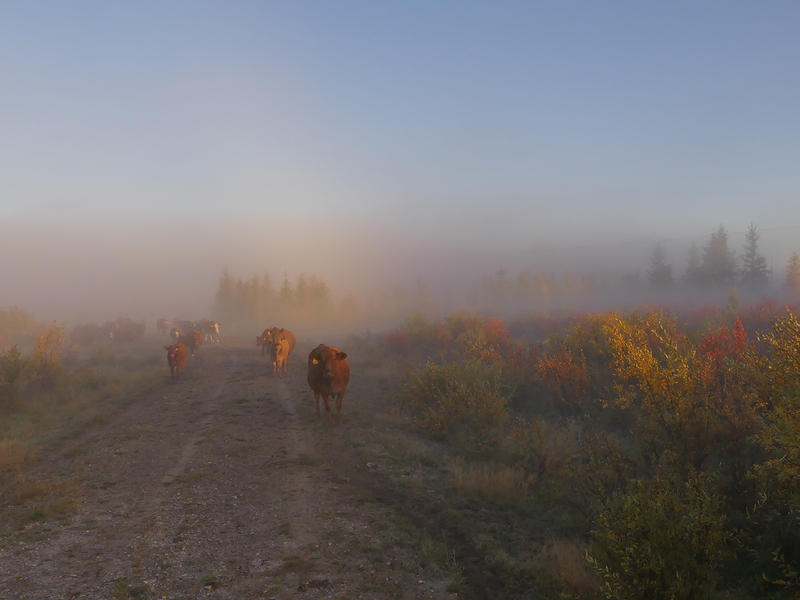 Misty October mornings are nature's gift to early risers. 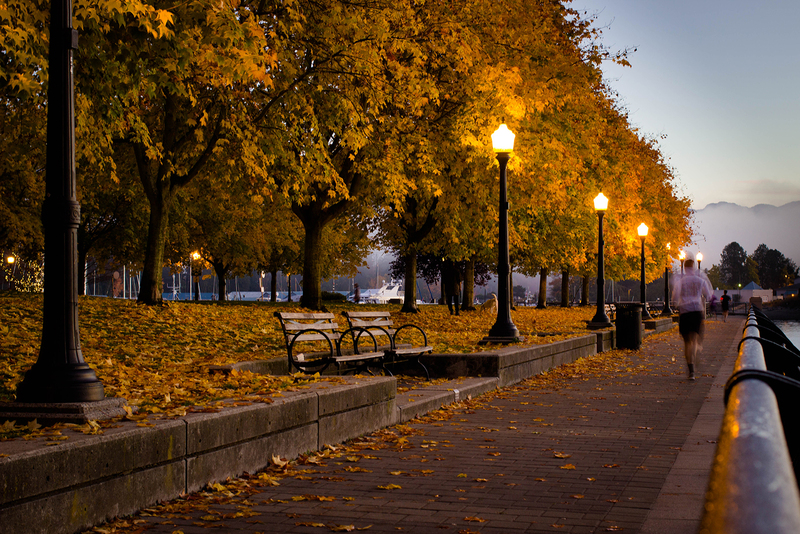 Shorter days just mean more time to enjoy shooting golden hour scenes. 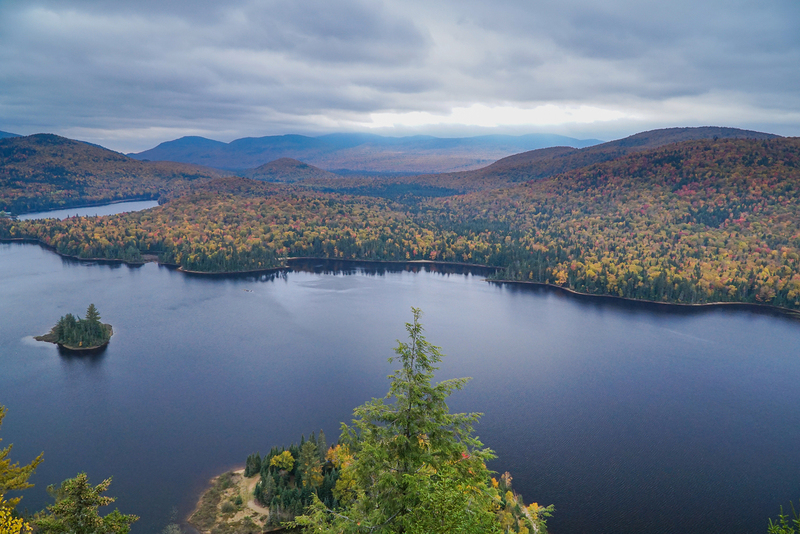 Quebec is world-famous for its fall colours, and looking at this scene, it's easy to see why. 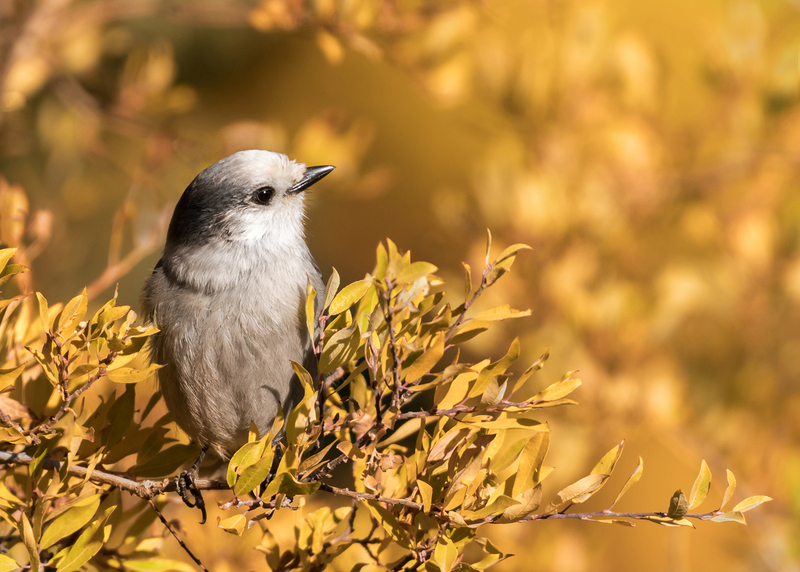 Autumn is the time for many Canadian wildlife species to hightail it south, but some, like the hardy grey jay, stay put year-round. 7. 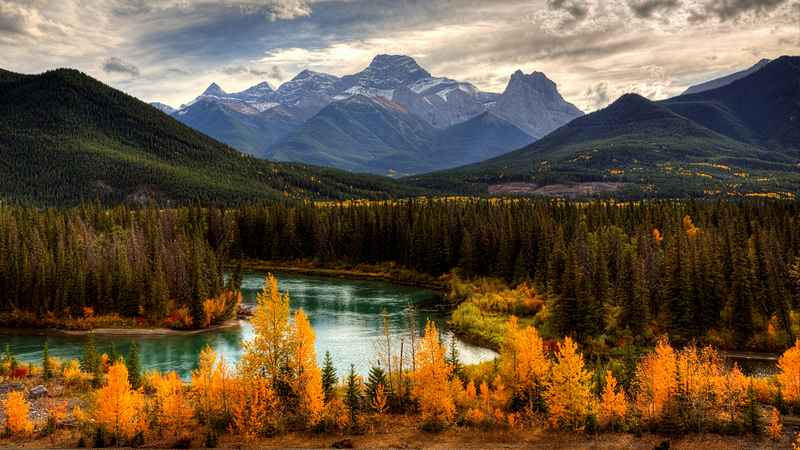 Bow Valley Provincial Park, Alta. Alberta's mountain parks are dominated by coniferous forest, which doesn't turn the same variegated shades of red as the deciduous forests of the east, but one species, the larch, does sport bright yellow needles in fall — a photogenic contrast to the mountain pallette of deep blues and greens. 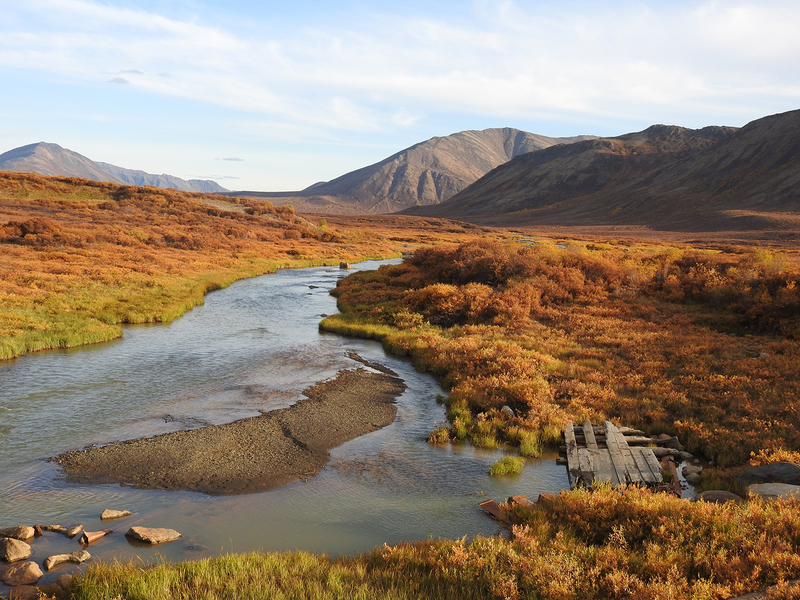 Even the Arctic tundra puts on a colourful show as summer comes to an end. We can practically smell the fresh air. Remember what we said about the larches? 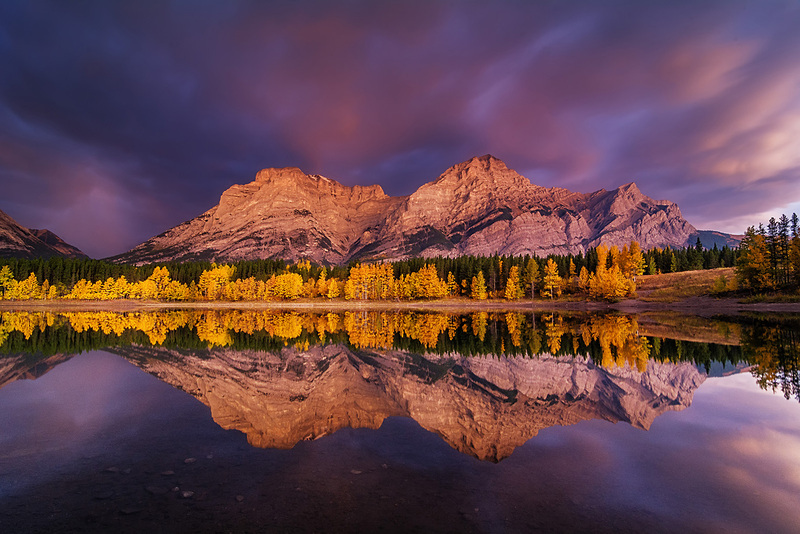 This stunning capture, taken at Wedge Pond by Edmonton-based photographer Aslinah Safar, is our Photo of the Month for October. Do you love to take photos? Want to have a chance to enter exclusive competitions and see your work featured in Canadian Geographic magazine or online? Join our Photo Club today!